The makeup mogul and Travis Scott looked cosy at a basketball game. 7. 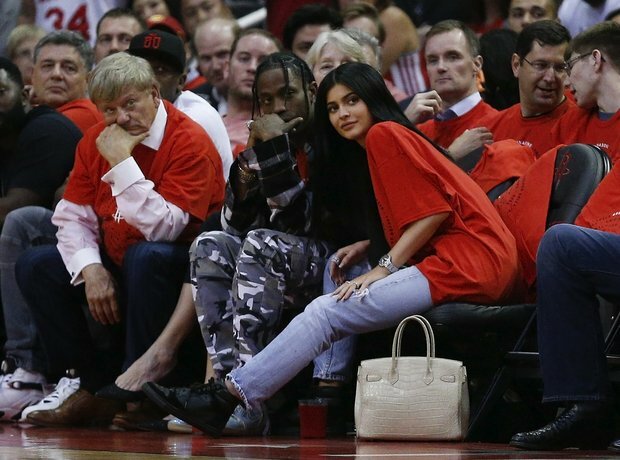 The makeup mogul and Travis Scott looked cosy at a basketball game.